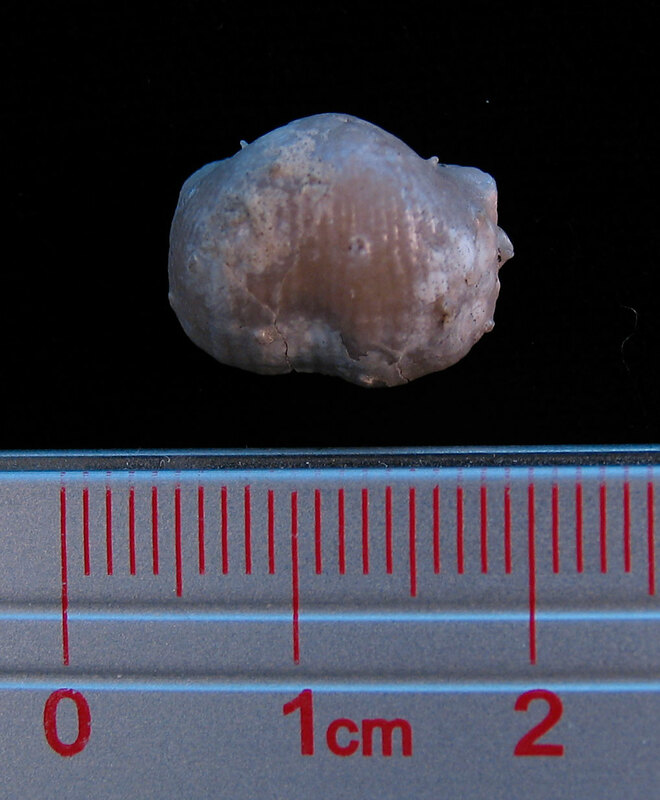 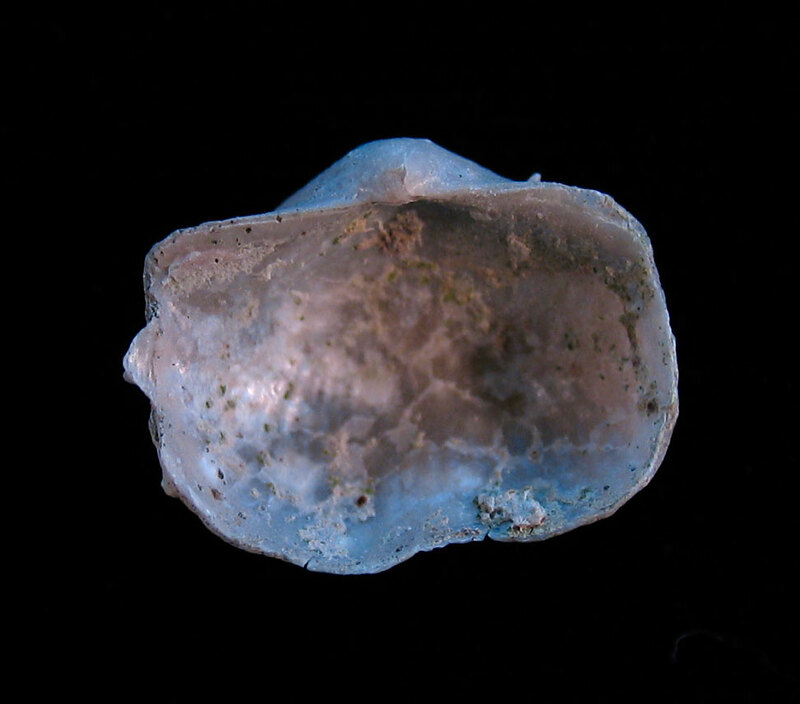 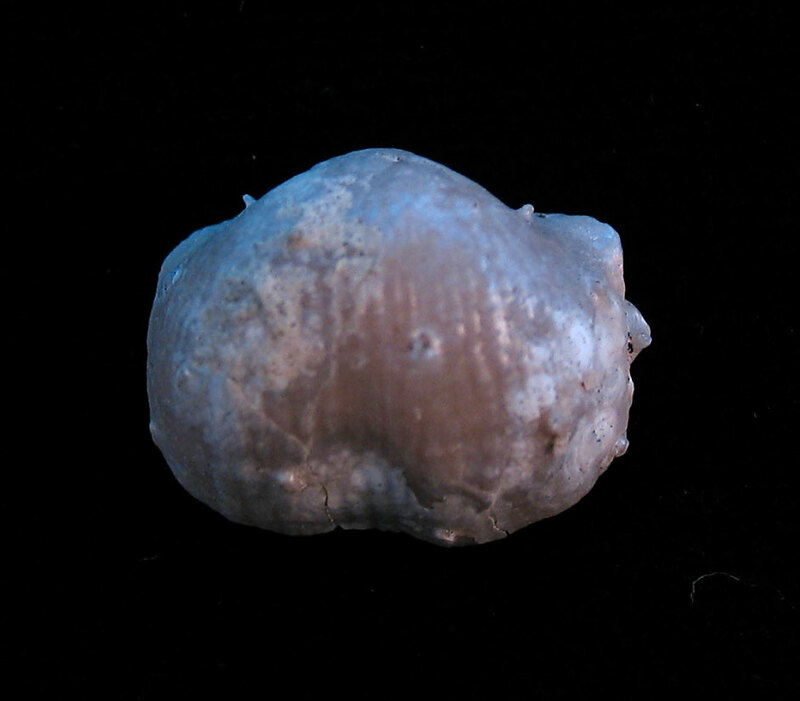 Antiquatonia protlockianus brachiopod fossil found in the Kewitz Shale (Stanton Formation) of Cass County, Nebraska. Fossil dates to the Pennsylvanian period. Thanks to Mark for the fossil.